Correct Me If I’m wrong somewhere because I’m not experts who does not make mistakes. 1. J.A.F. 1.98.62. 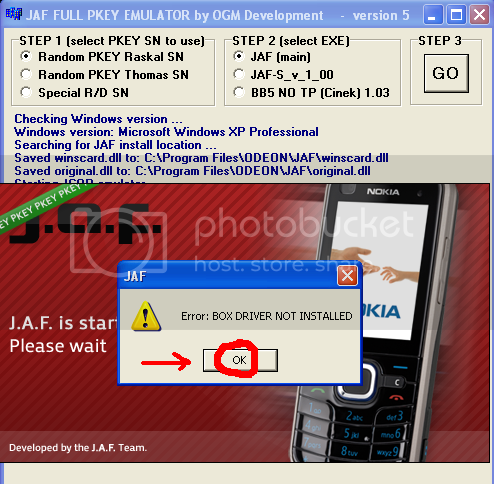 –> search for it using Google, Extract and Install J.A.F. 2. 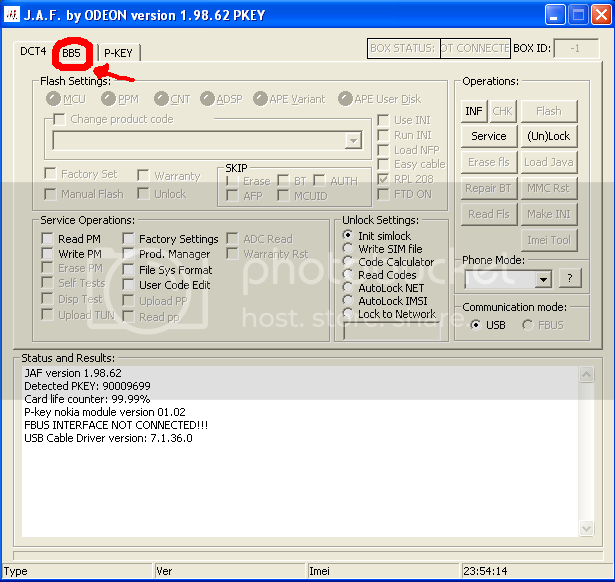 OGM JAF PKEY Emulator v 5 –> search for it using Google, Just Extract. No need to Install. 1. 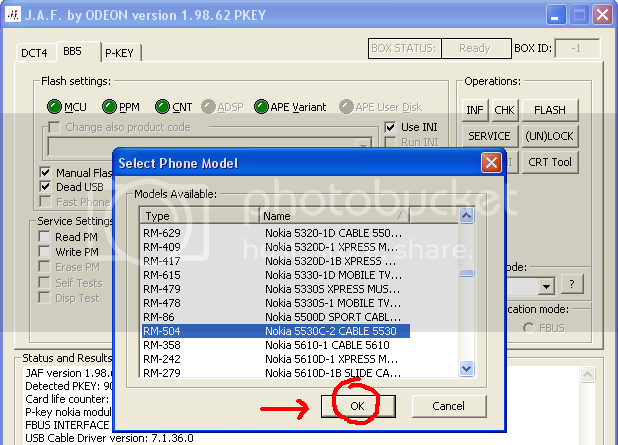 Check Your Phone Model by pressing *#0000# (in the Nokia phone keypad) and wait a second. 3. 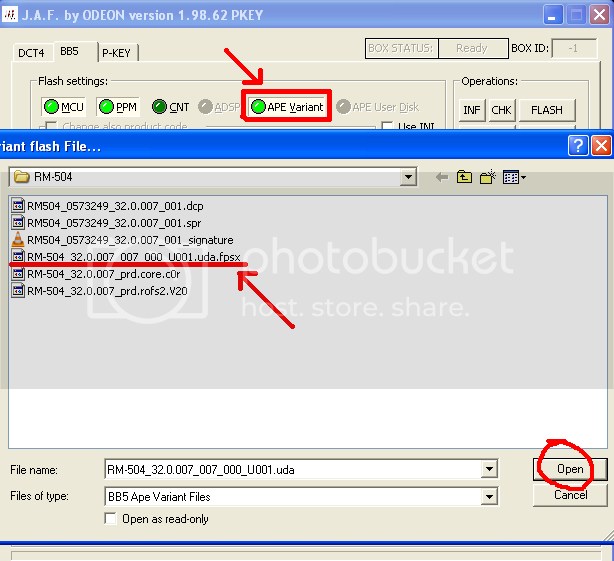 Download the needed CORE files which you can usually find in the same place where your CFW is. Now, when you got all the Needed Software, CORE files, and CFW Files (Rofs2+Uda) we can continue to the next step. IMPORTANT NOTE: If everything goes right then proceed to step 19. IMPORTANT NOTE: Before You Flash Your Phone please make sure that the battery is at least 30% charged. 23. 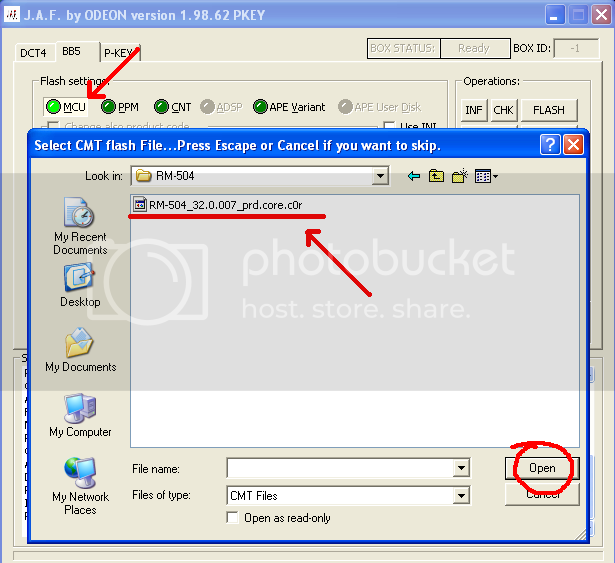 Now Click On FLASH !!! !!! It Is Normal that it turns on a little bit longer than ussually. !!! Most CFW’s need to be restarted once after flashing.